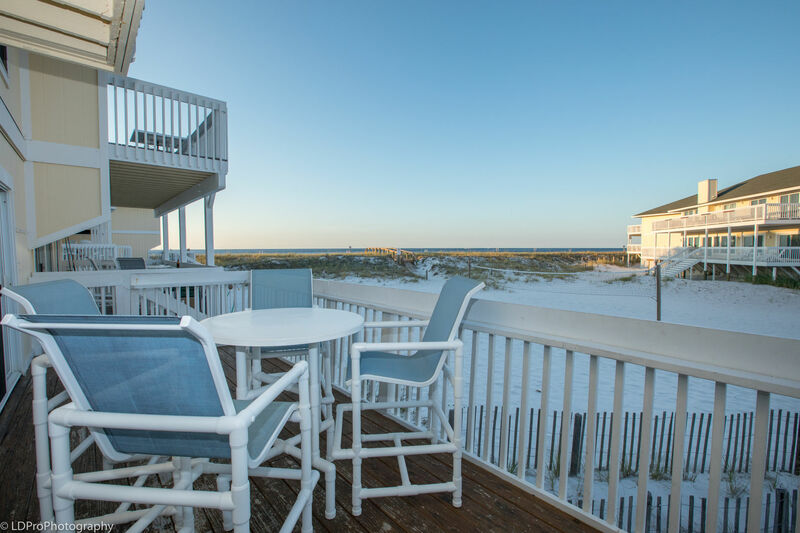 Sandpiper Cove 1125 - Holiday Isle Properties, Inc. 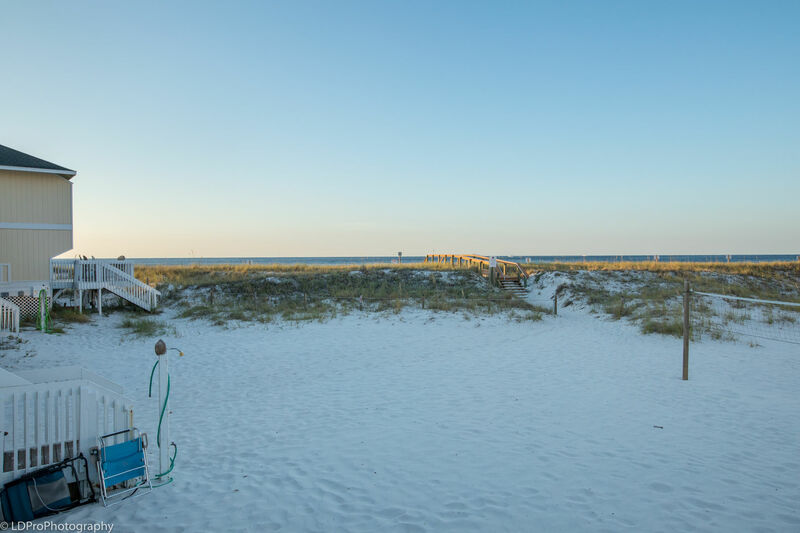 The newly renovated unit has beautiful views of the Gulf of Mexico. 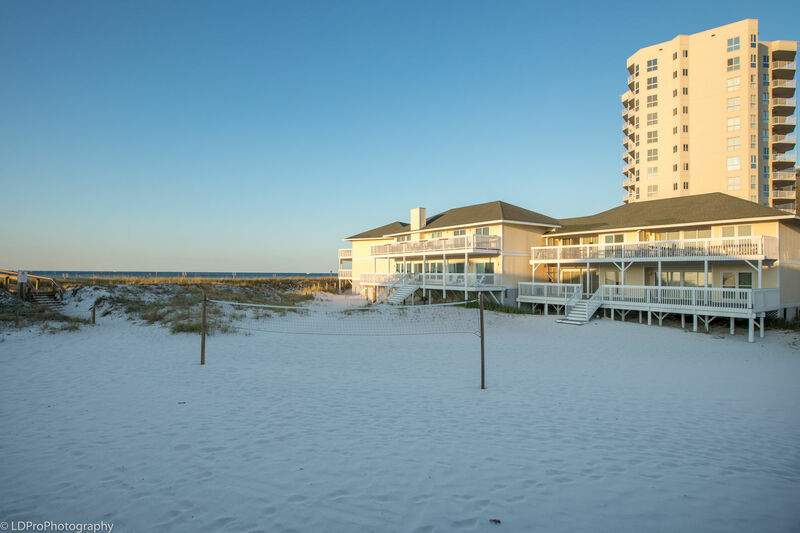 The fully furnished kitchen has granite countertops, stainless steel appliances and opens out to the living room with a sofa bed, large flat screen TV and a balcony that looks out to the georgous Gulf. The master bedroom has a king size bed and also has amazing views of the Gulf. There are also custom built in bunkbeds with their own bathroom. This unit is just a short walk from all the amenities that Sandpiper Cove has to offer. Very clean and so close to the beach! We had a wonderful time and the kids wanted to stay longer. 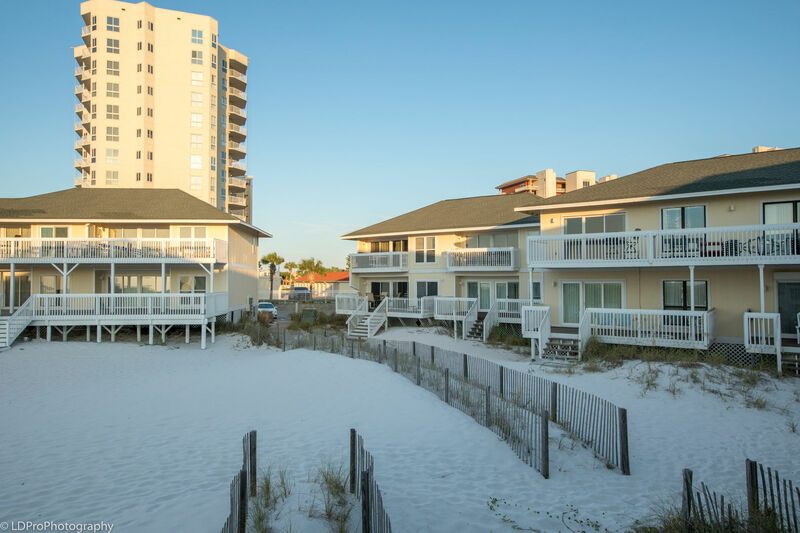 The unit is very clean and you can quickly walk to the beach. We had everything we needed in appliances to cook breakfast and lunches which was very nice. Having washer dryer in the unit is also extremely helpful. Flat screen TV's and DVD players kept the kids occupied at night prior to bed as well as the wifi. Great stay and we will definitely be back! This was our first time staying here at Sandpiper Cove and it will definitely not be our last!! Condo 1125 was the perfect condo for our family. It was beautifully decorated and updated. The condo is right on the beach which was great for having young kids like we did! I will definitely be booking for our next year trip as soon as I get back home.